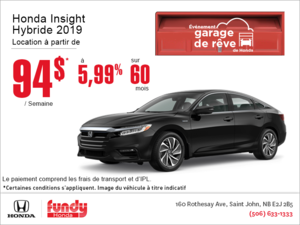 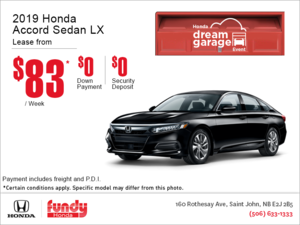 Home > Special Offers > Sales > Lease the 2019 Honda Civic Sedan! 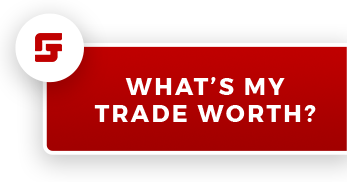 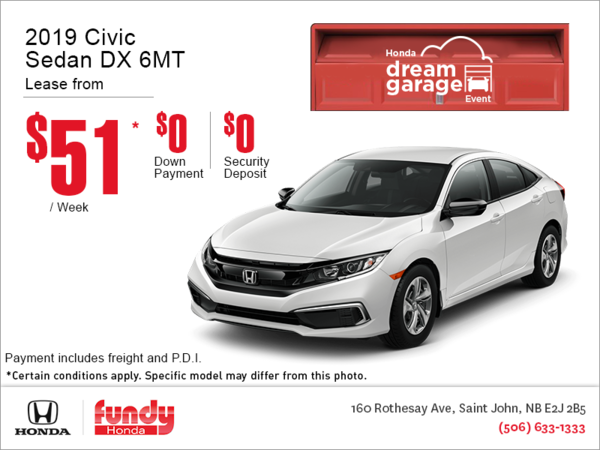 Lease the 2019 Honda Civic Sedan DX from $51 weekly with $0 down and $0 security deposit! 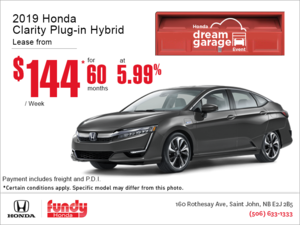 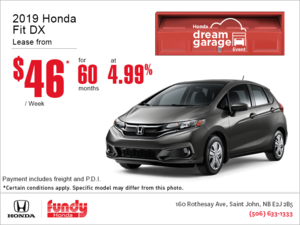 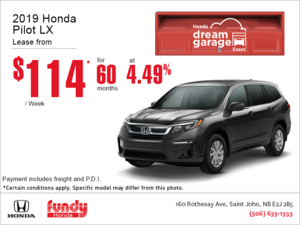 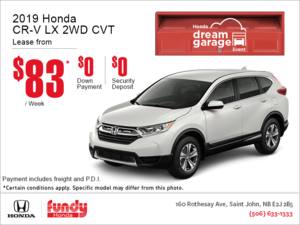 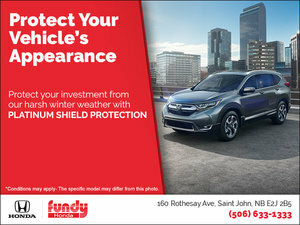 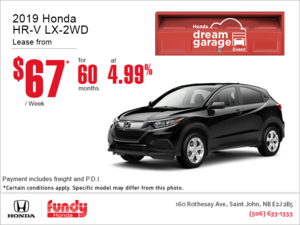 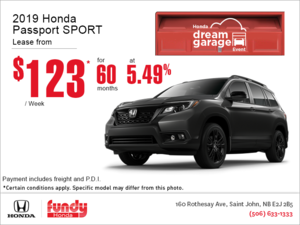 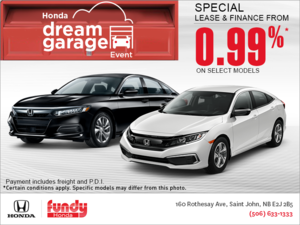 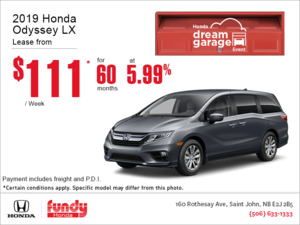 I wish to receive recalls, news and promotional emails from Fundy Honda.